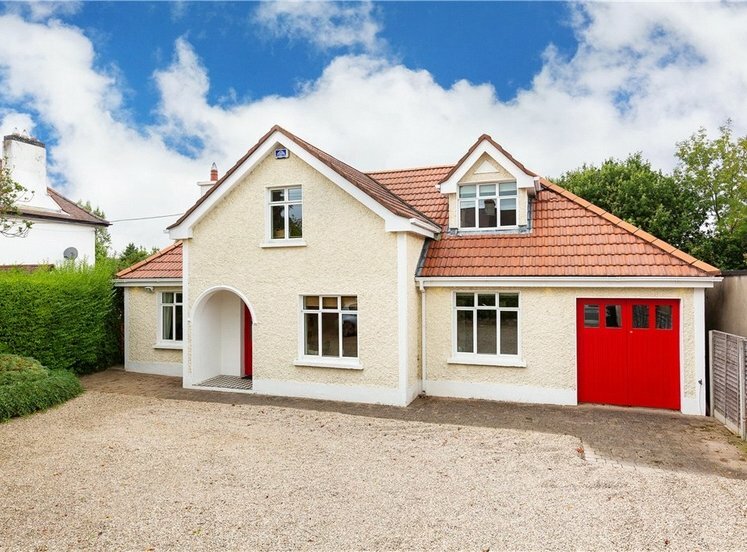 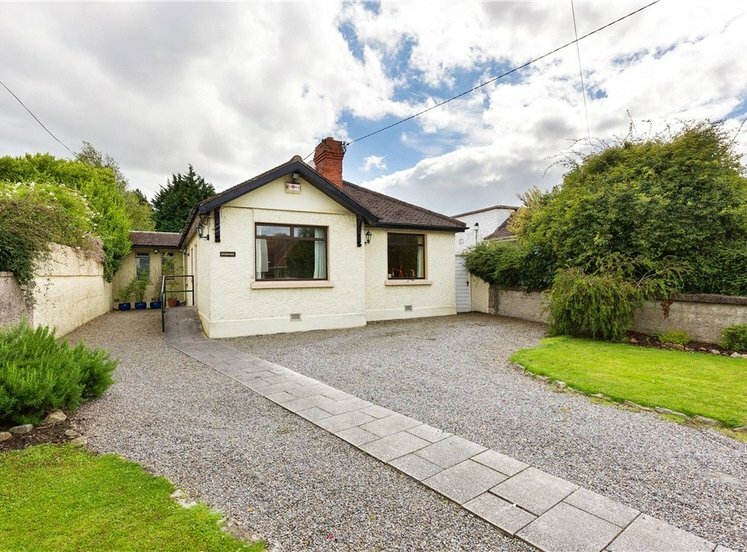 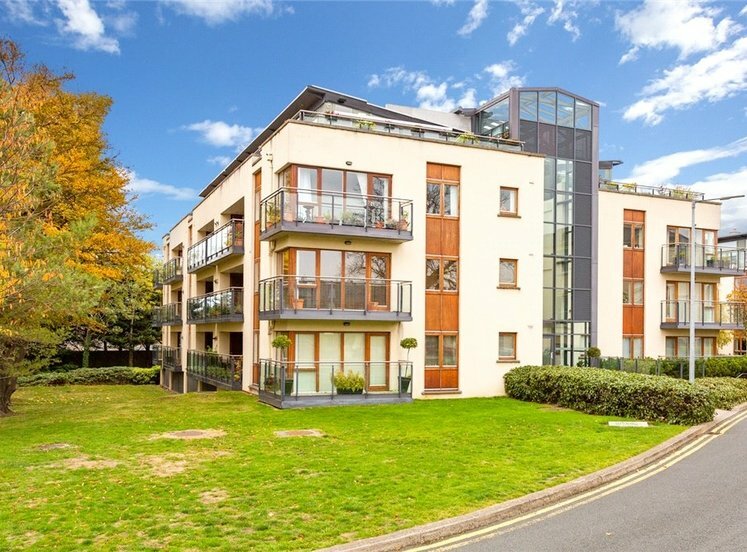 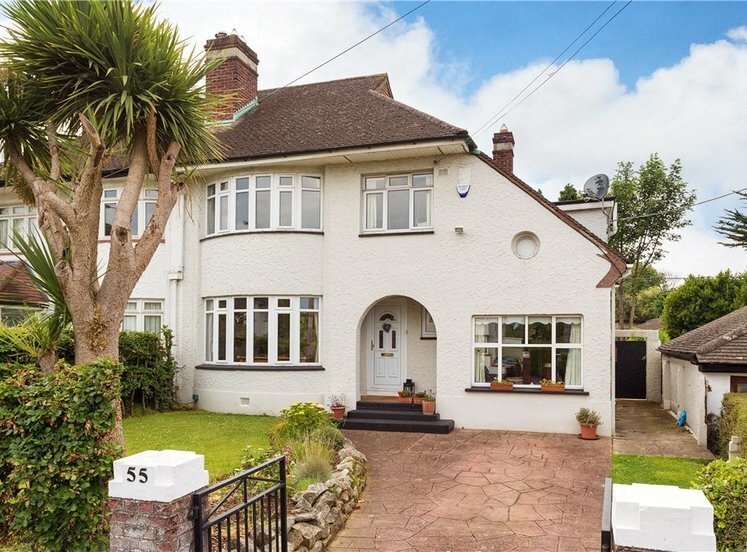 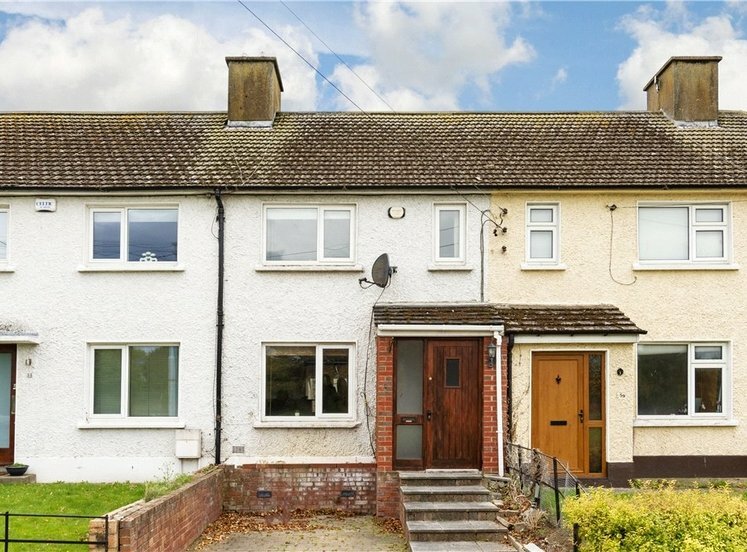 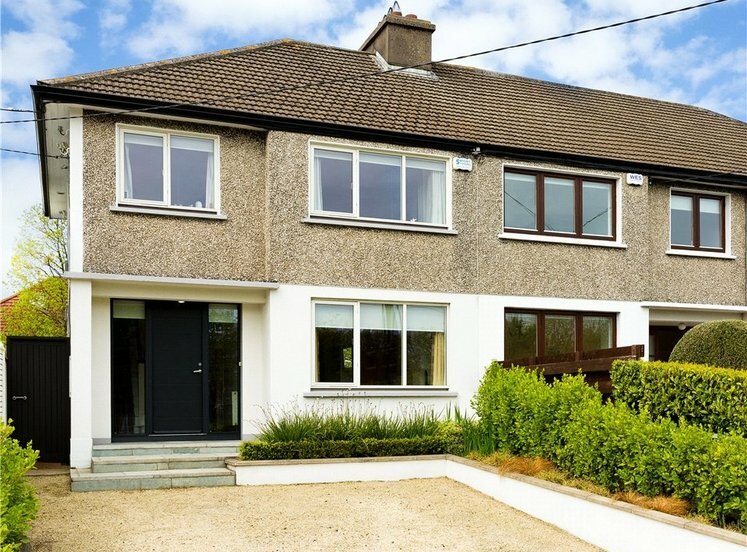 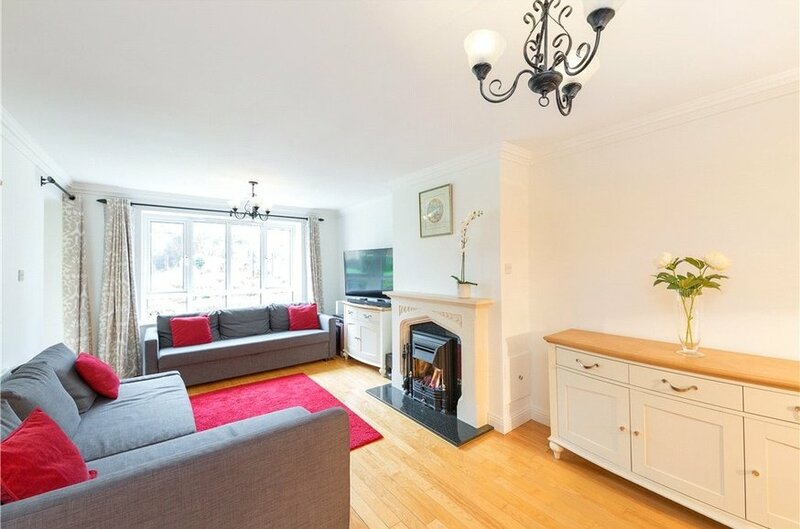 A wonderful opportunity to acquire a modern ground floor apartment superbly located in this popular residential development tucked away off the Stillorgan Road. 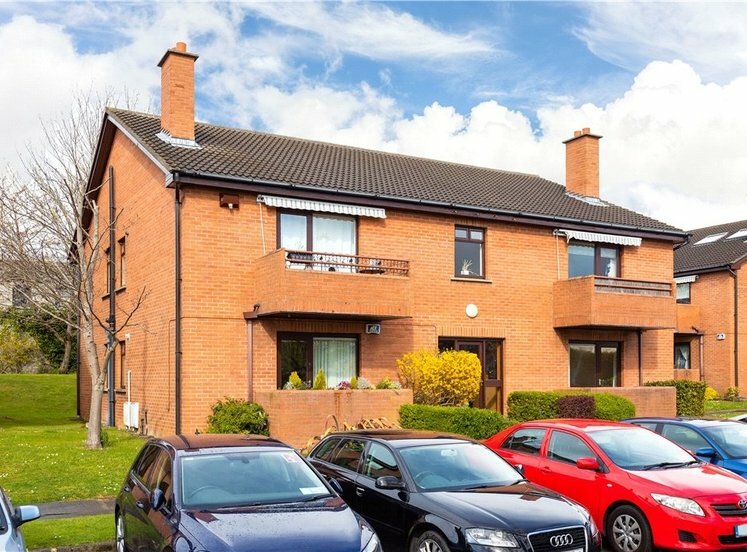 Built circa 1997 by the highly regarded Shannon Homes this spacious and light filled apartment demonstrates exceptional taste and flare with appealing colour schemes making for an extremely bright and comfortable home. 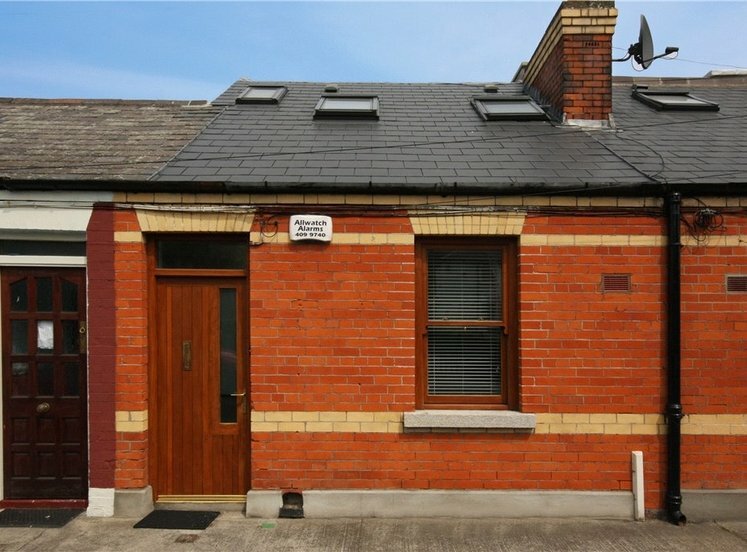 Well-proportioned accommodation extends to approximately 78 sq. 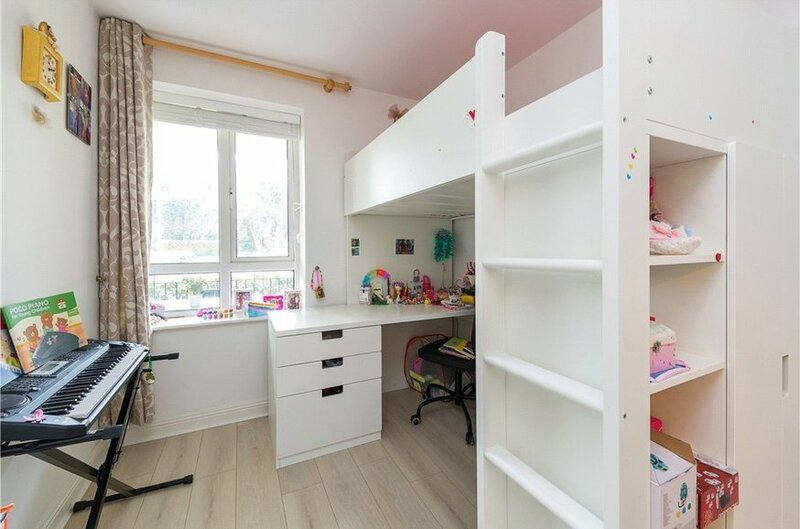 m. (840sq. 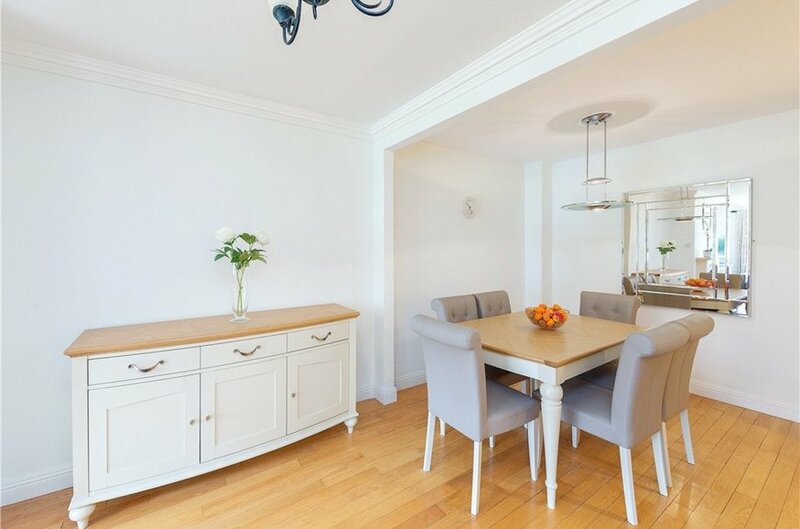 ft.) comprising elegant living/dining room leading to kitchen, two double bedrooms, master bedroom with en suite and family bathroom. 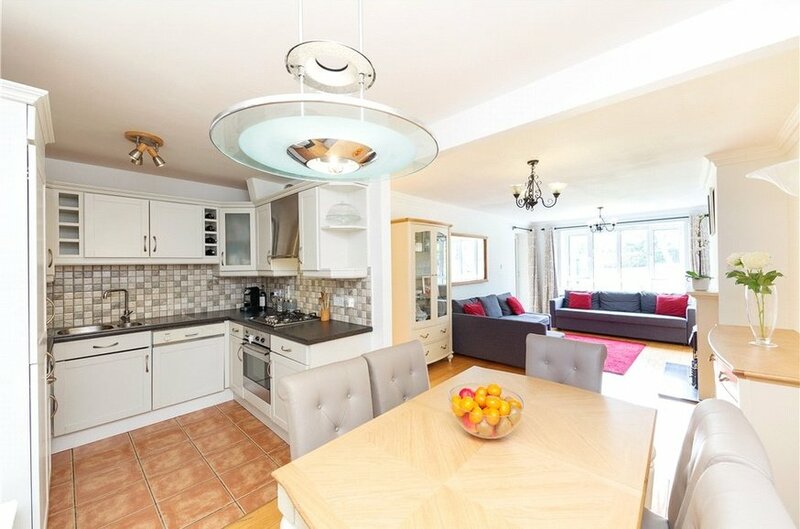 There is a superb south west facing balcony benefiting from sunshine throughout the day and enjoying a splendid outlook across wooded grounds and landscaped space providing a very attractive sylvan rural setting. 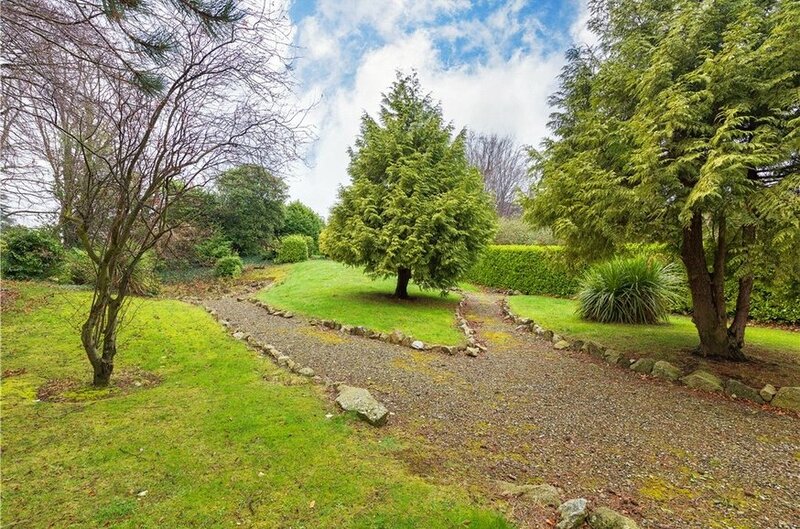 Merrion Woods is a highly sought after residential development located off the N11 dual carriage way with excellent city centre transport via the Stillorgan QBC and DART in an area with close proximity to various schools, university campus at Belfield, churches, local shops and shopping centres at Blackrock, Merrion and Stillorgan. 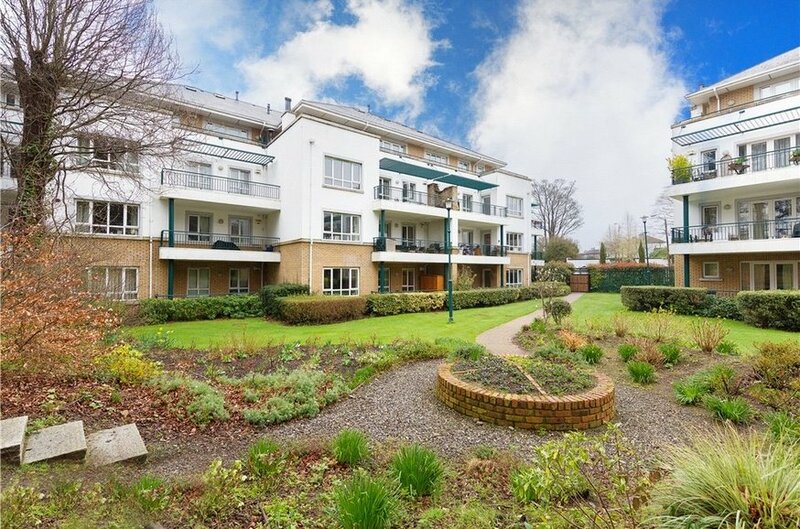 The amenities of the Radisson hotel are stroll away and there is pedestrian access to Booterstown Avenue making Booterstown Dart Station extremely accessible. 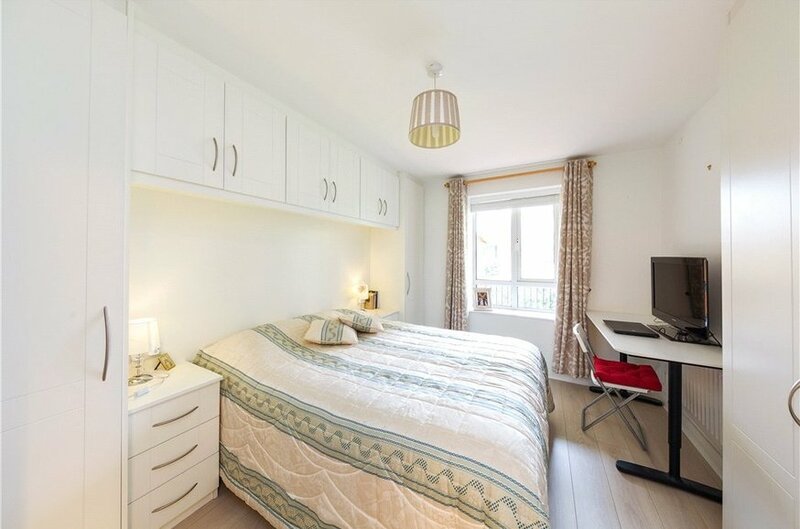 with very fine solid beech timber flooring, ceiling coving, alarm system, intercom and door to hotpress with built-in shelving and separate storage unit. 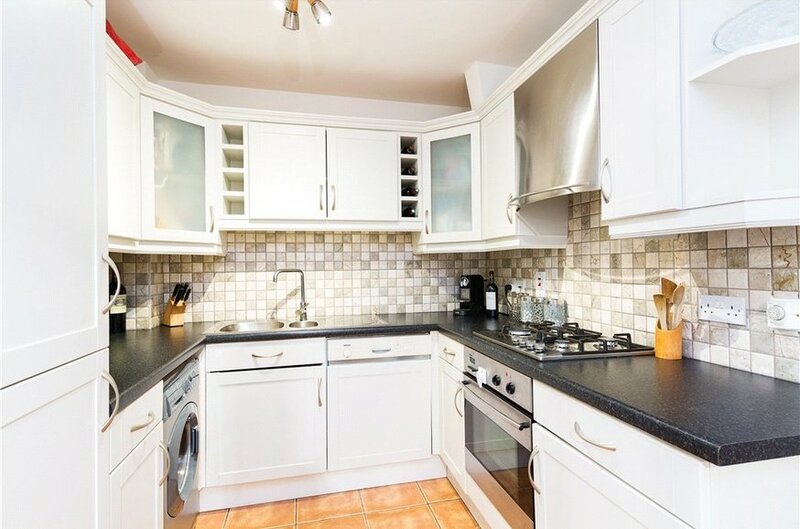 with range of up-and-over head press and drawer units, bowl-and-a-half stainless steel sink unit, stainless steel oven with four ring gas hob and extractor over, integrated fridge/freezer, plumbed for washing machine and dryer, tiled floor and tiled splashback. 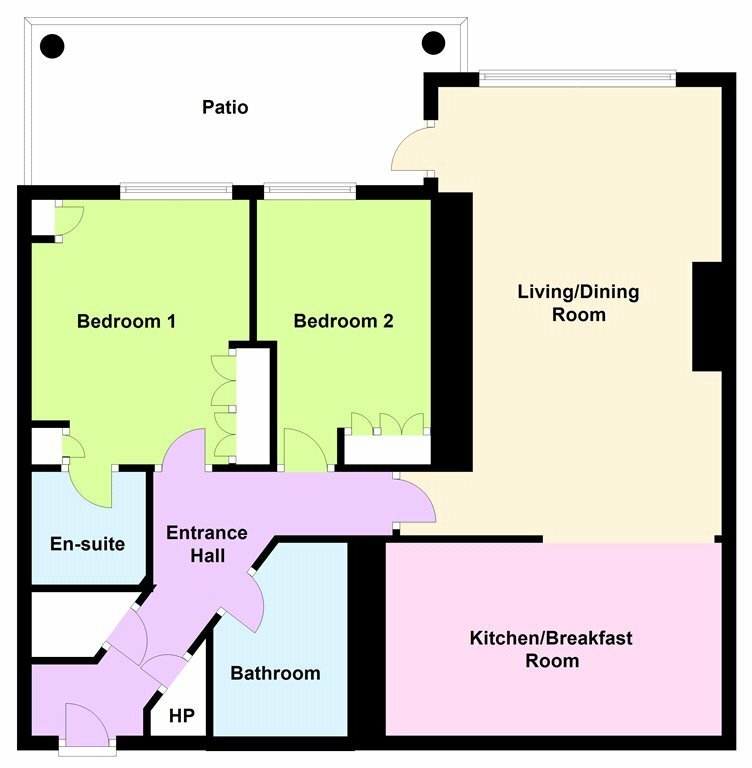 comprising pedestal whb, wc, shower unit, tiled floor and part-tiled walls. 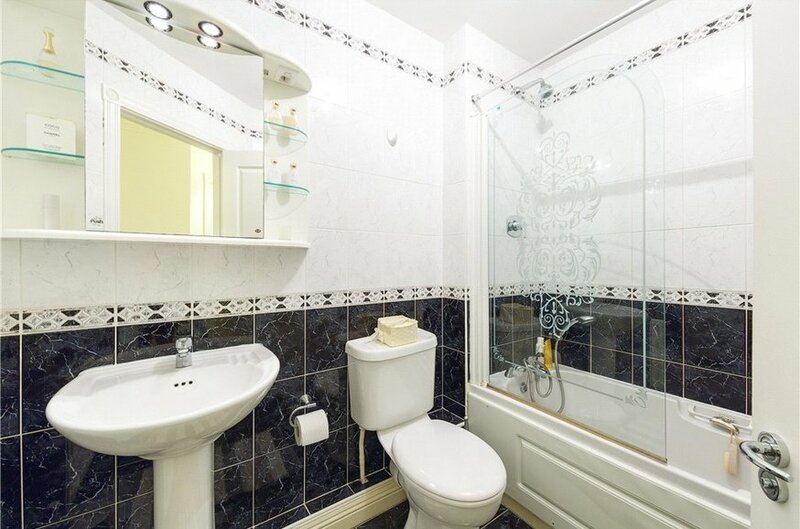 comprising pedestal whb, wc, bath with shower over, tiled floor and tiled walls. 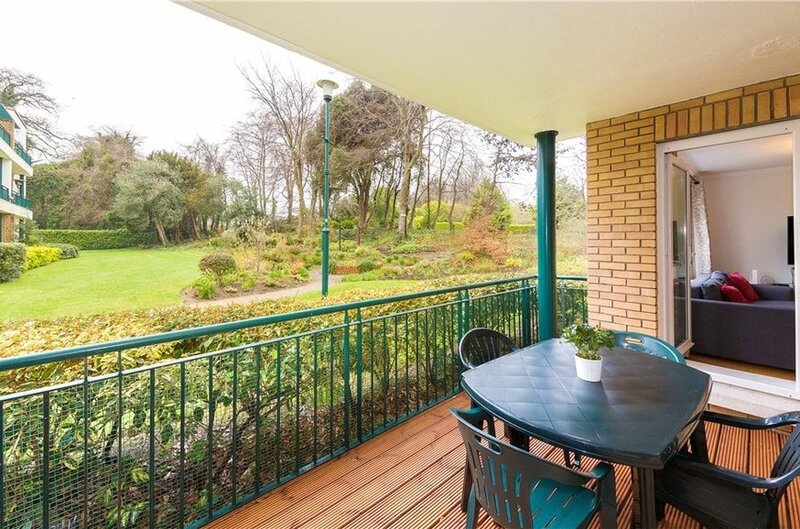 There is a large balcony benefitting from all day sunshine and enjoying a splendid outlook across wooded grounds and landscaped space, providing a very attractive sylvan setting.